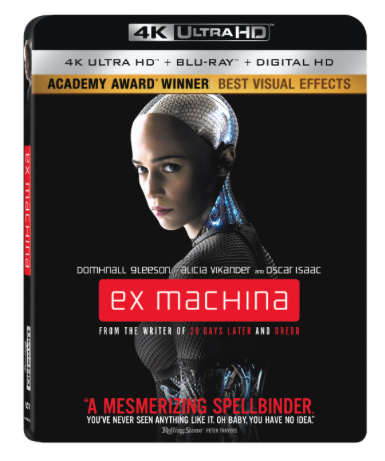 ‘Ex Machina’ Debuts On 4K Ultra HD This Summer!!! It’s very rare that we get to say that a directorial debut is nothing short of a rousing success. Ex Machina is one of the finest films I have seen in YEARS! Written and directed by veteran screenwriter Alex Garland, the brilliant writing mind behind 28 Days Later, Sunshine, and the Dredd reboot; he has outdone himself in every way by taking the director’s chair on his new film. Enjoy the New Trailer for ‘Ex Machina’! 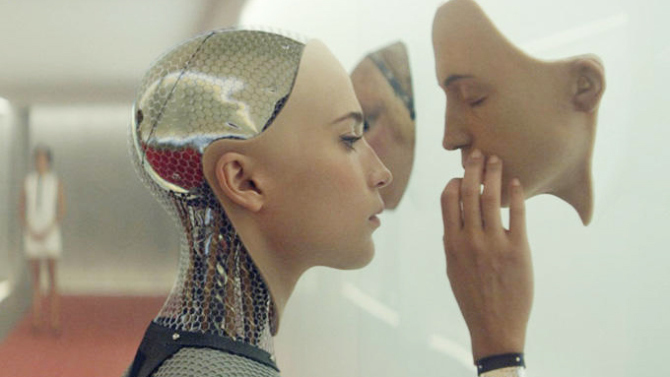 We finally have a new trailer for the upcoming movie ‘Ex Machina‘. This is a movie I’ve been looking forward to for quite some time. This film was released in the UK back in January, but will release here in the US, next month. I have high hopes for this. Enjoy the new US trailer. Adapted screenplays are common these days as more studios seek out novelists for material inspiration. In the latest visual reworking, Director Alex Garland, who modernized artificial intelligence and gave us the ingenious ‘Ex Machina,’ shares his dexterity for the science fiction genre once again with ‘Annihilation.’ The film plants you into the surreal world of Jeff Vander Meer’s unique imagination; a place that is both cosmic and disconcerting. This biosphere venture is a daring and elegant investigation of impossibilities. Its complexity and terror-inducing thrills will not only cause cold sweats, but leave viewers mystified at the end of a strange trip. 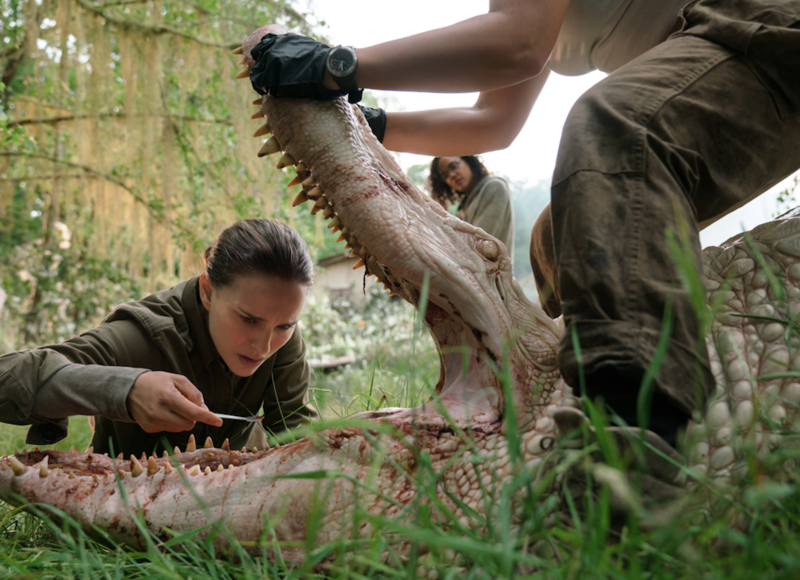 Based on Jeff VanderMeer’s best-selling Southern Reach Trilogy, Annihilation stars Natalie Portman, Jennifer Jason Leigh, Gina Rodriguez, Tessa Thompson, Tuva Novotny and Oscar Isaac. It was written and directed by Alex Garland (Ex Machina, 28 Days Later). It looks so good and scary as hell. It has a lot of ‘Alien‘ and ‘Predator‘ vibes to it too. Perhaps this will be the better version of those movies that came out several years ago. The movie will release on February 23, 2018, which you can bet, I’ll be first in line for. ‘T2 Trainspotting 2’ is coming to 4K UHD and Blu-ray! 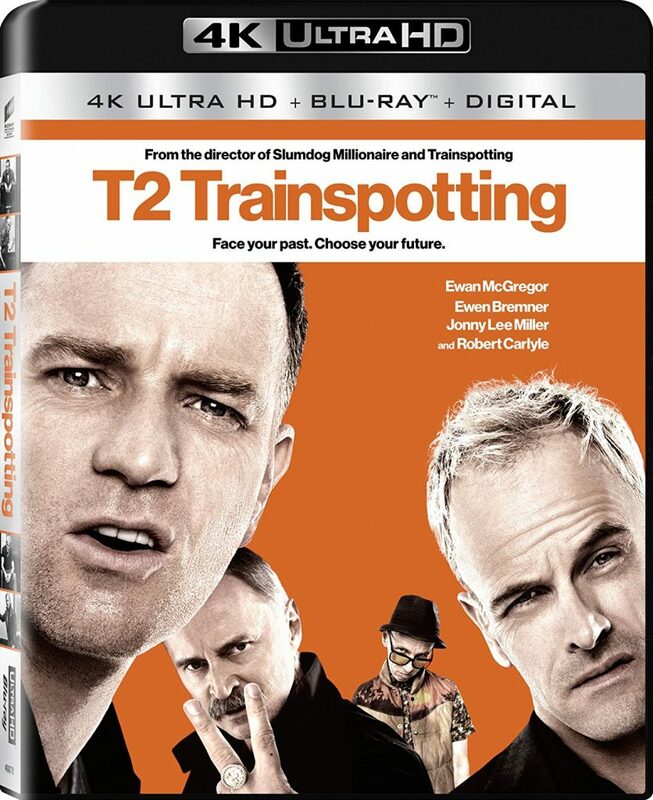 The sequel to the 1996 original ‘Trainspotting‘ film, ‘T2 Trainspotting‘ is being released to 4K UHD, and Blu-ray. The film will debut on digital platforms on June 13th with the actual Blu-ray and 4K UHD discs being released on June 27th. There are some pretty cool extras with audio commentary, deleted scenes, and some behind the scenes bonus features. I can’t wait for this. Below is the official press release. Enjoy and don’t forget to Pre-order. Karl Urban in ‘Dredd’ Being Transferred To 4K Ultra HD In June!!! 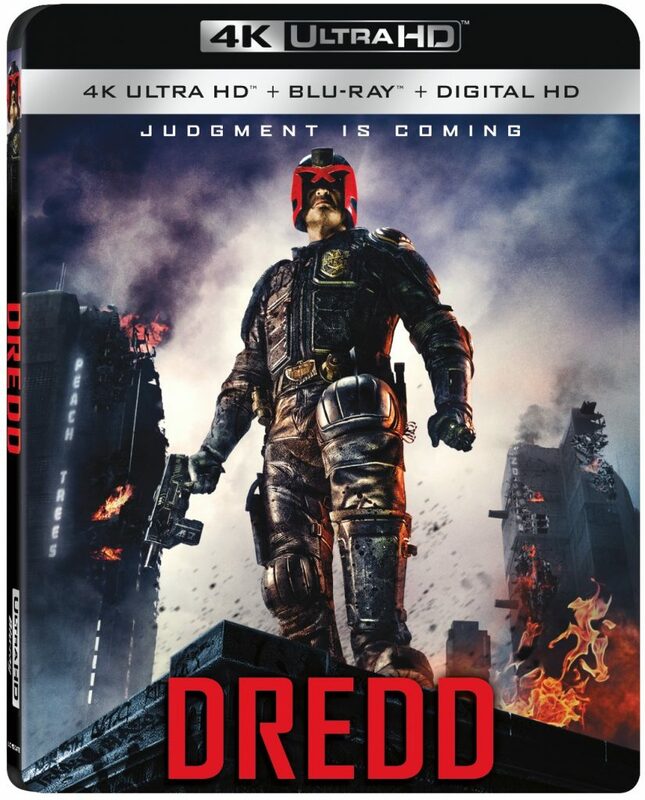 Lionsgate releases fan favorite, ‘Dredd‘ on 4K Ultra HD Combo Pack June 6. The film stars Karl Urban (‘Star Trek Beyond‘), Olivia Thirlby (‘Juno‘), and Lena Headey (‘Game of Thrones‘). Director Pete Travis (‘Vantage Point‘) took a script from Alex Garland (‘Ex Machina‘) and rebooted the story which began as a classic comic book series in 1977. Sylvester Stallone had a run at playing the title role in 1995 and Urban has given us his own rendition of the character in this film. Film Review: ‘The Light Between Oceans’!! 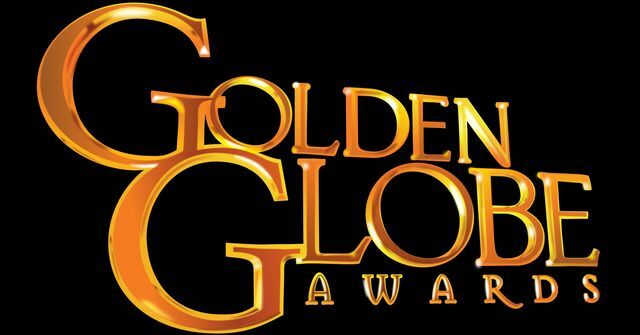 If You Missed The Golden Globes, Check Out The Winners List Here!!! I’ve got your cheat sheet for the winners and losers from last night’s Golden Globe Awards, so let’s get to it!!! 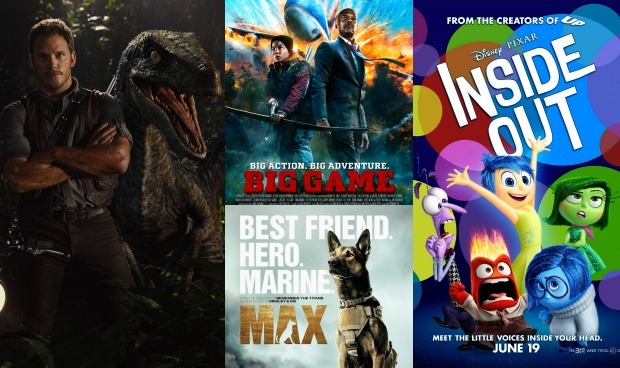 Beka Perlstein’s TOP 10/WORST 3 MOVIES OF 2015! I got to see a ton of movies this year, and out of the ones I’ve seen, these are my favorite ten and the worst three that I saw all year. Let me know if you agree or don’t. Enjoy. 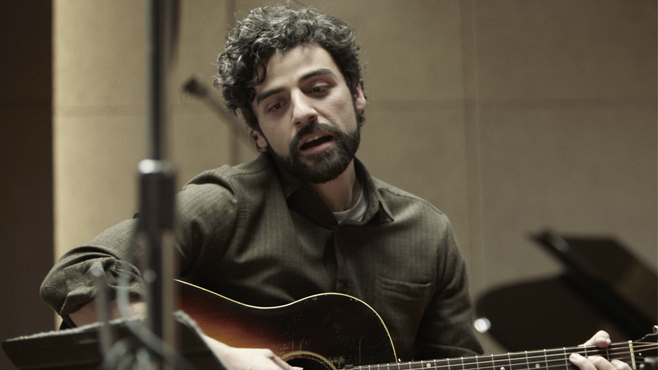 And the 2016 Golden Globe Nominees Are…. The awards show is January 10 on NBC hosted by Ricky Gervais. First off, let’s look at something AWESOME here. 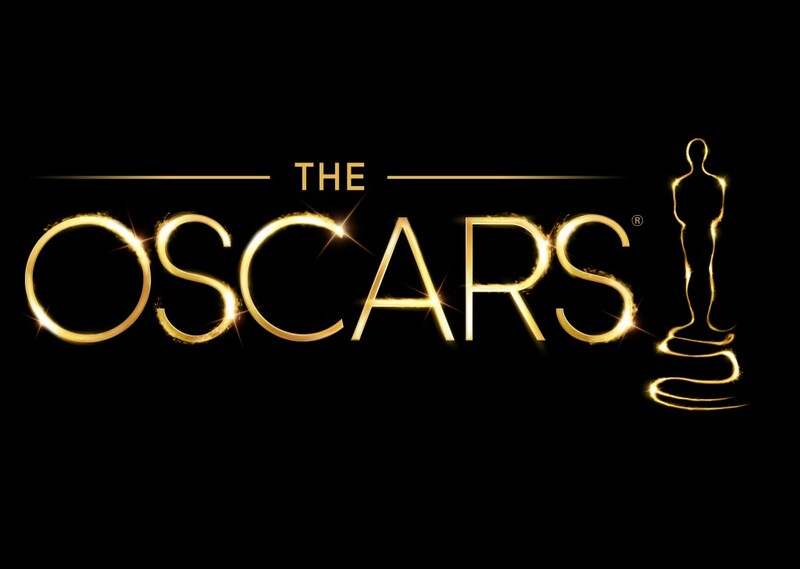 ‘MAD MAX: FURY ROAD‘ is nominated for BEST PICTURE. It needs to win. It should win. And if does win, we all go streaking. That being said…I can’t believe that ‘Me and Earl and the Dying Girl‘ was not nominated for anything. Come on. It’s one of the BEST films of the year. 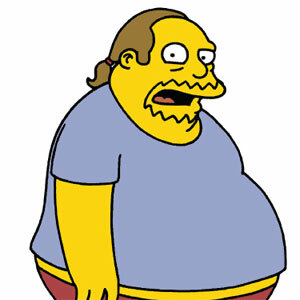 It’s also interesting to see no love for the final season of ‘Mad Men’ her either. Oh well. COMIC BOOK RELEASES FOR THE SECOND WEEK OF APRIL!!! Here are this weeks new releases for April 13th. Click HERE TO find some of the available titles!! Review #2 of ‘Alien Covenant’! A crew gets a distress signal from a planet. Crew lands on that seemingly abandoned planet. Planet has aliens. Aliens infect or attack humans. A survivor or two must fight said alien to get off the planet. Rinse and repeat. That isn’t to say the Alien: Covenant is a bad movie, it really isn’t but as far as the broad strokes are concerned it is a paint by numbers Alien movie. A marked improvement from Prometheus because it has better characters but the formula to this point is getting a bit stale for me. I didn’t hate this movie. I know it sounds like I did but really I’m just ready for it to evolve a bit more. You don't need to put your P in a V right now. No, I need to B my L on someone's T's.